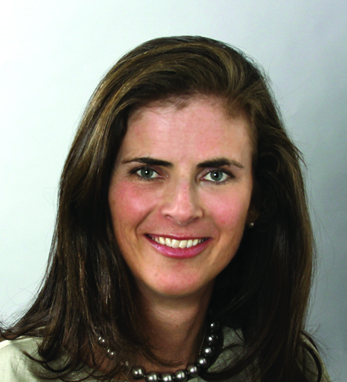 Jennifer Abate co-leads the Financial Institutions Group at Lazard Asset Management which is focused on creating and fostering business development at an enterprise level inclusive of sub-advised, mutual fund, separately managed accounts; defined contribution and alternative investment vehicles with financial institutions such as wirehouses, national and regional broker dealers, mutual fund companies, third-party platforms, and banks. She began her investment experience in 1995 upon joining Lazard. Jennifer received her M.B.A. from New York University and her B.A. from Fairfield University. She serves on the Board of Directors of the Money Management Institute, is on the board of the Project YESS (Young Executives Supporting Schools) Leadership Committee of Inner-City Scholarship Fund, and is a member of the Sales Force Marketing Committee of the Investment Company Institute. Within her family, a sense that all things are possible and that chance is worth taking when paired with hard work. This was the legacy handed down by her Irish great grandparents.